Designed to de-restrict the engine and open up the true torque and power range. 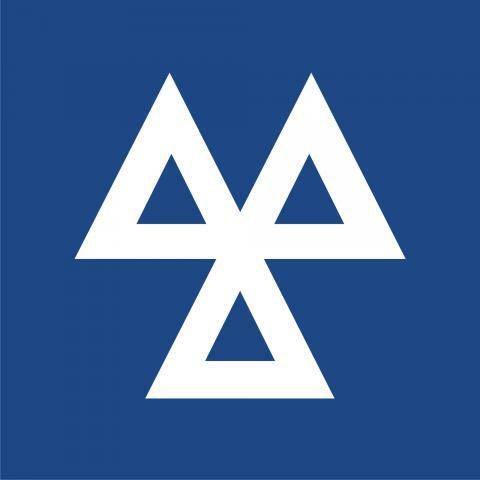 This is the most popular type of remap. Visit the Quantum website where you can see if your vehicle can be done. Clink on the link below and it will take you to their website. Alternatively if you would like a chat please ring and ask to talk to Jason who is happy to help and will be carrying out the work. We are agents for Quantum Tuning. Quantum tuning is the remapping of your car, van, Motor Home or Tractor ECU. This will give you extra economy and BHP and Torque over and above that of standard.